What do you think about this shop? 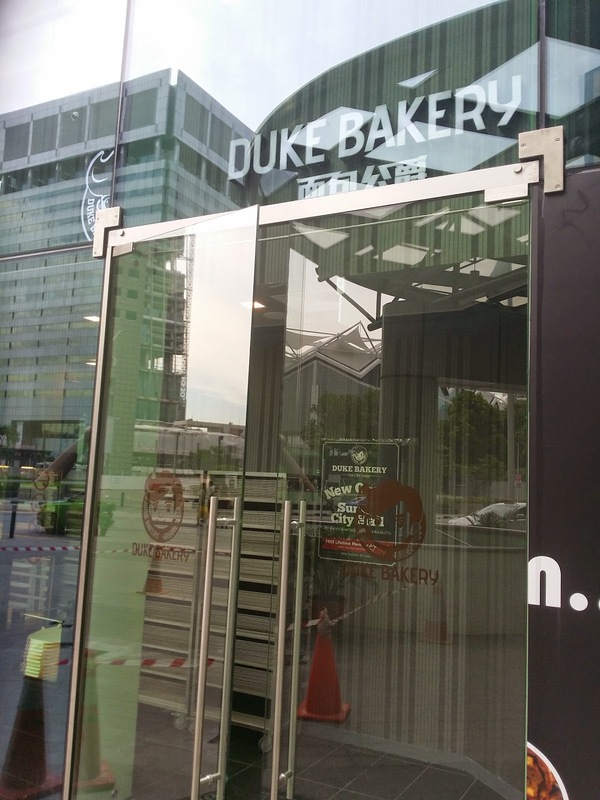 Yes, this is a bakery shop named "Duke Bakery". I would like to share with you about this shop. 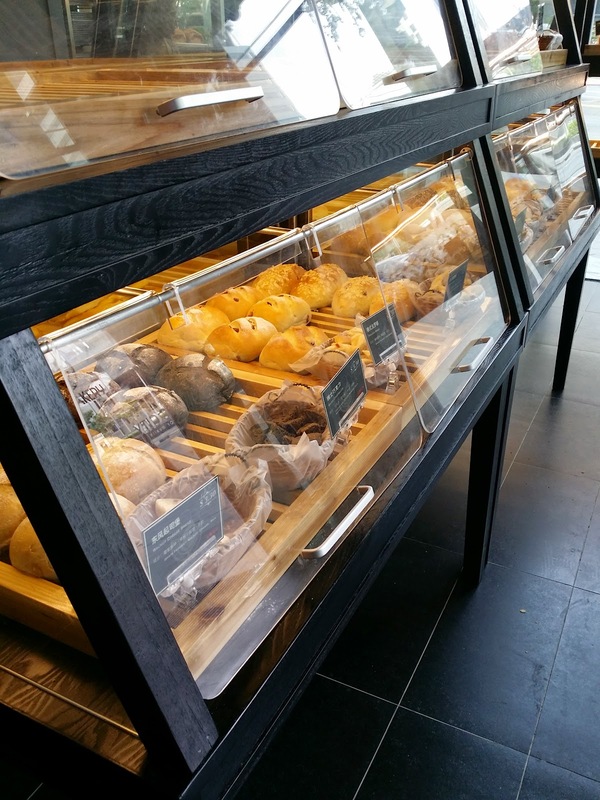 I was quite surprised that this bakery sell various types of bread and freshly made. 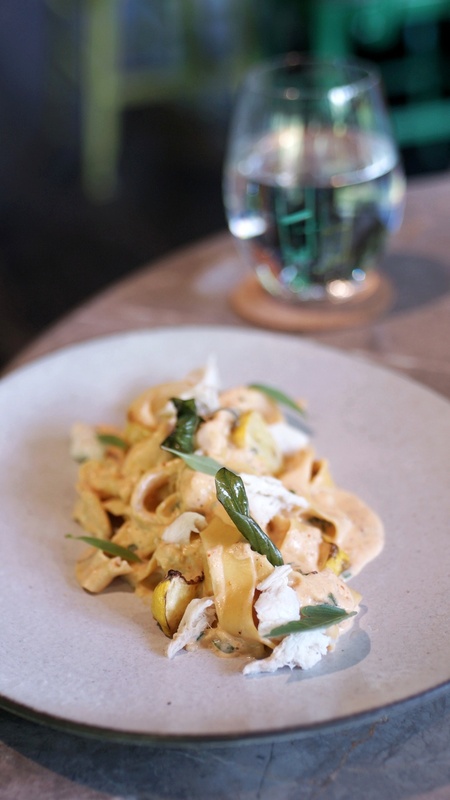 You do not even need to hesitate what type of bread suit your palate. There are free bread tasting for you to try before you buy. You don't need to feel stress to try all the bread sampling because everyone around you will be busy trying the bread. I have bought "Haddes" at S$8.80 which is made of full chocolate. 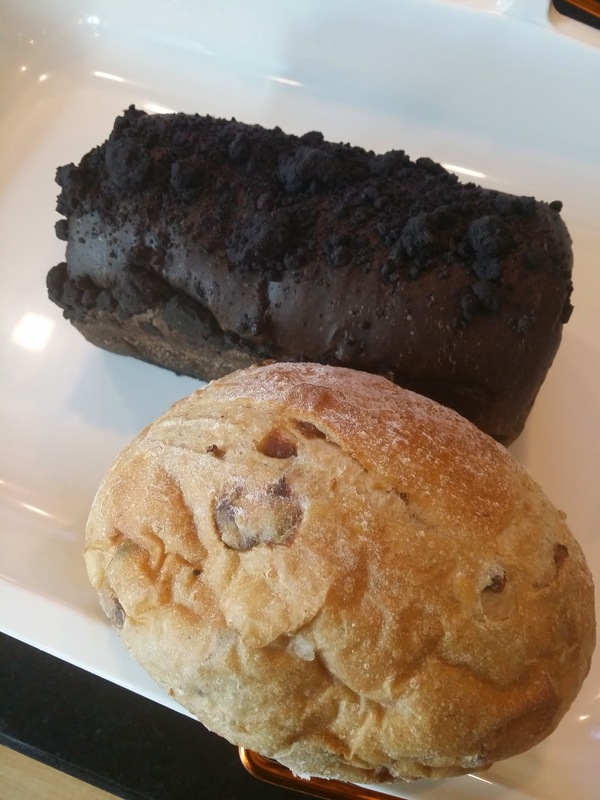 Even though the appearance of the bread is not so presentable due to the dark color. But trust me, you will like my recommendation. My children loved this bread very much. I have also bought a smaller size bread named "Red Wine and Longan". Taste good with the mild Red Wine fragrance. I will definitely come back to patron this bakery shop.